WATCH THIS MOVIE NOW! If you remember at all seeing this as a kid, see it right now. It’s been close to 10 years since I saw it, it’s still as funny as I thought it was when I was young. Fat kids versus a healthy Ben Stiller, who I don’t really like but think this is best role, is the perfect setup for hilarity! But the other big thing Heavyweights does is makes me want to see all of the Mighty Duck movies, for some Goldberg (Shaun Weiss) action! I’ve seen Heavyweights a million times, but I hadn’t seen it in a really long time. Two things that I noticed this time were that A.) Judd Apatow co-wrote and co-produced it and B.) Paul Feig is in it. I really enjoy seeing kids’ movies and shows from the 90s, if for no other reason than seeing how much stuff is in it that would never be in a kids’ movie today. 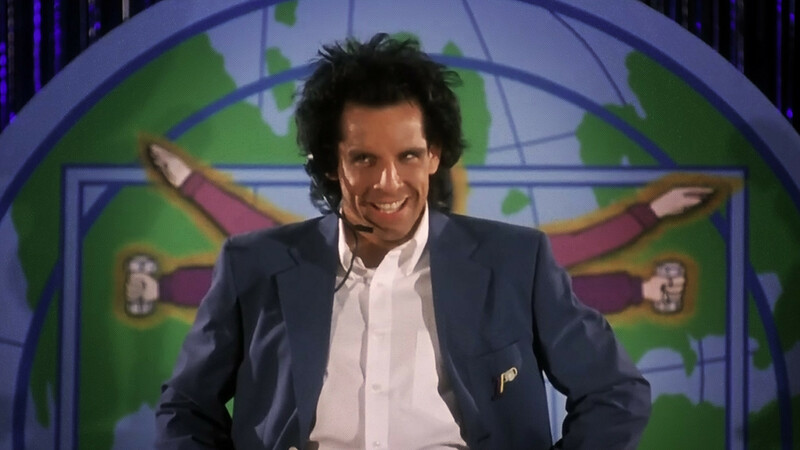 Heavyweights has a lot of it: from adults smoking cigarettes around kids, to always saying “Oh my God” instead of “Oh my gosh,” to the bigger theme of what is essentially child abuse in comedy form. One great thing about Heavyweights is that, unlike most kids’ movies, the kids and the adults are much more evenly comedically matched. The kids in this movie are actually funny. And Ben Stiller as Tony Perkis is working on Zoolander levels of comedy. Much of my love for Heavyweights comes from pure nostalgia, but I don’t care. It’s funny and I love it.